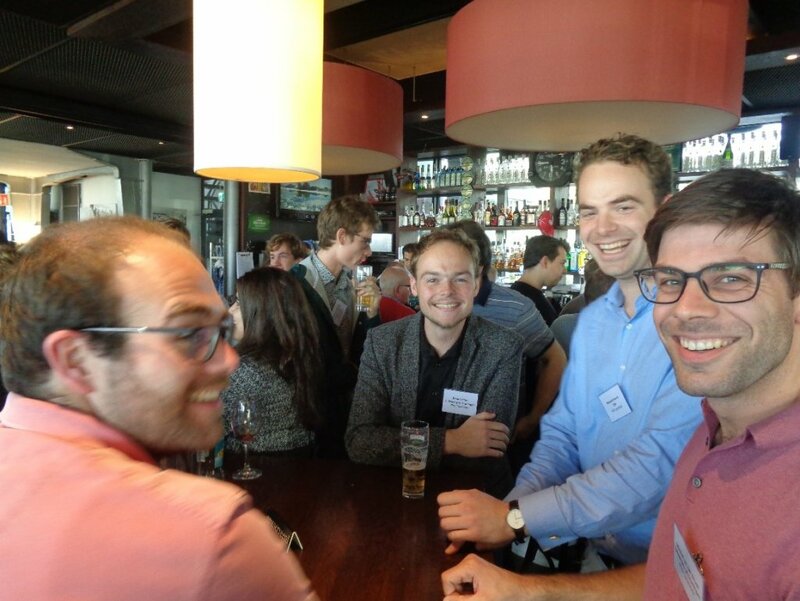 Here you can read all the ins and outs of the first activity organised by the new Young OR division of the Dutch Operations Research Society of the VVSOR. On Friday 28th September 2018, the very first Young OR day took place. 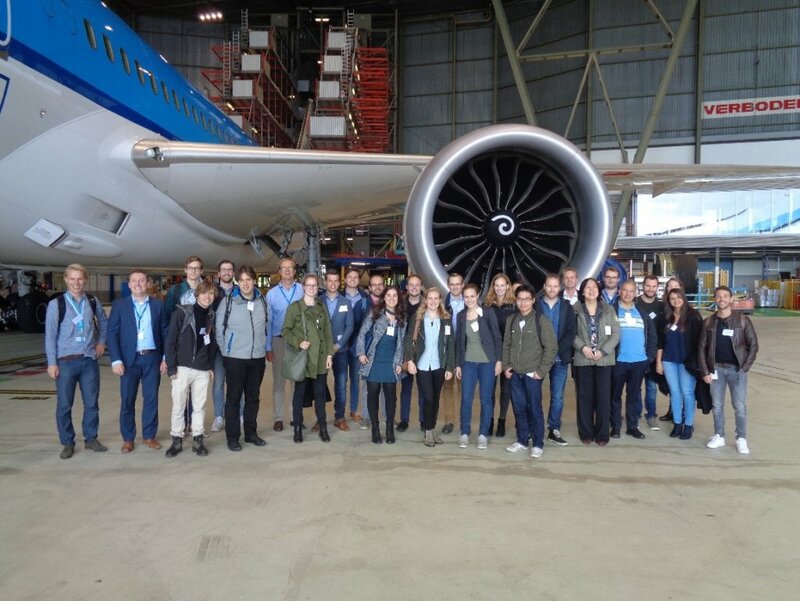 Thirty practitioners of Operations Research, both from industry and academia joined the day that was organized in collaboration with KLM. The goal of the day was to bring together young professionals working in the field of OR and see how OR is applied in a company. The day was held on the airport Schiphol and the focus of the day was aircraft maintenance. The first presentation was given by Qichen Deng, a PhD-candidate from Delft University of Technology. His presentation was about the optimization of the scheduling of checks for airplanes. Afterwards, KLM took us on a tour in a hangar in which one of the newest airplanes of KLM was in maintenance. The tour guide told us a lot about the maintenance and all new features of this plane. We ended the tour in the hangar with a tour inside the airplane. We got to see all the ins and outs of the airplane, including the cockpit and the sleeping area of the crew. 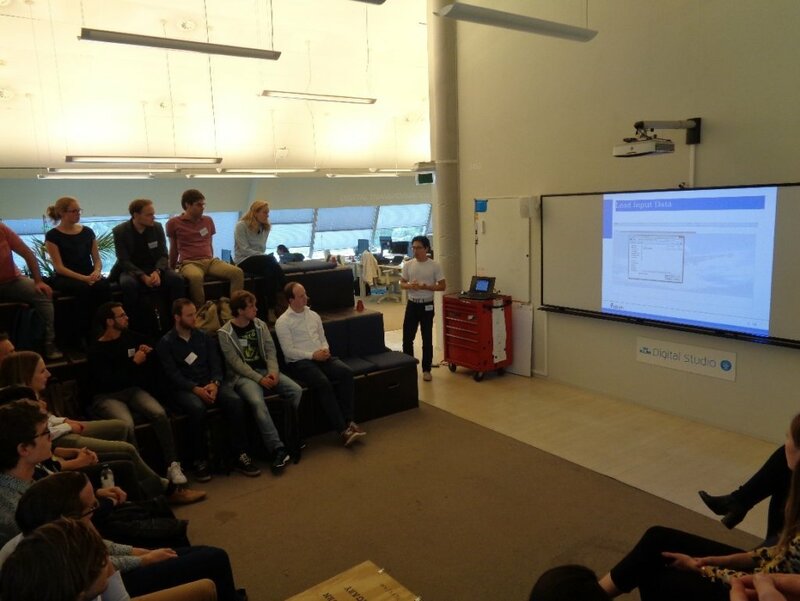 After the tour, KLM gave two presentations on how they predict when an airplane needs to be repaired and on the optimal planning of these checks. The day ended with beers and bitterballen in the old control tower of Schiphol.